Fernbrook Farms is a multifaceted 230- acre preserved farmland that will forever be a place for friends and families to come together, learn, laugh, and create stories. 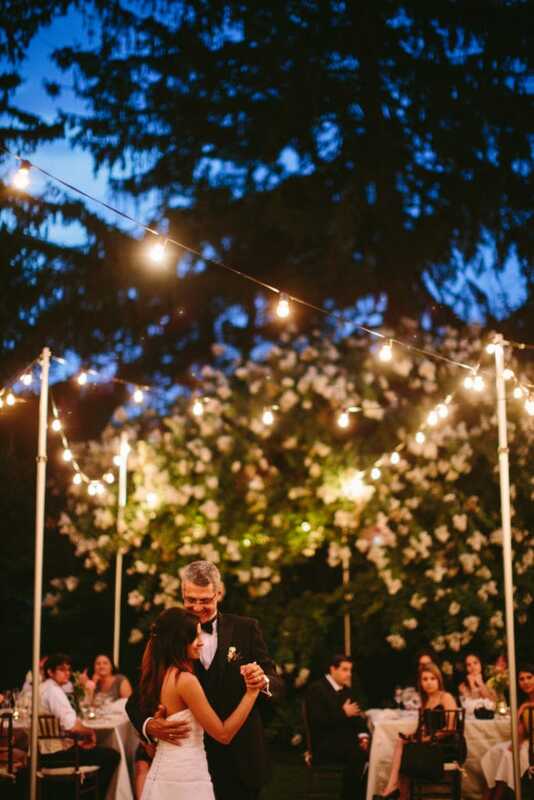 The oldest building on the farm, The Inn (c. 1760) has been a center of warmth and hospitality for many years through weddings, events, dinners, and more. At our CSA, over 500 families get a weekly share of fresh, delicious, organic vegetables as they get to experience the sources of their food first hand. 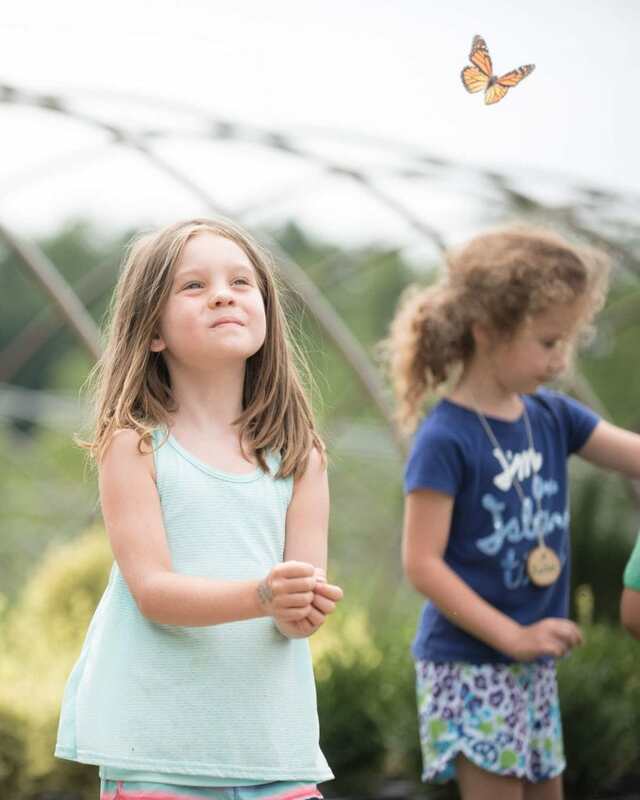 The education center engages several thousand children each year as they experience the wonder of nature and learn about the sources of their food. 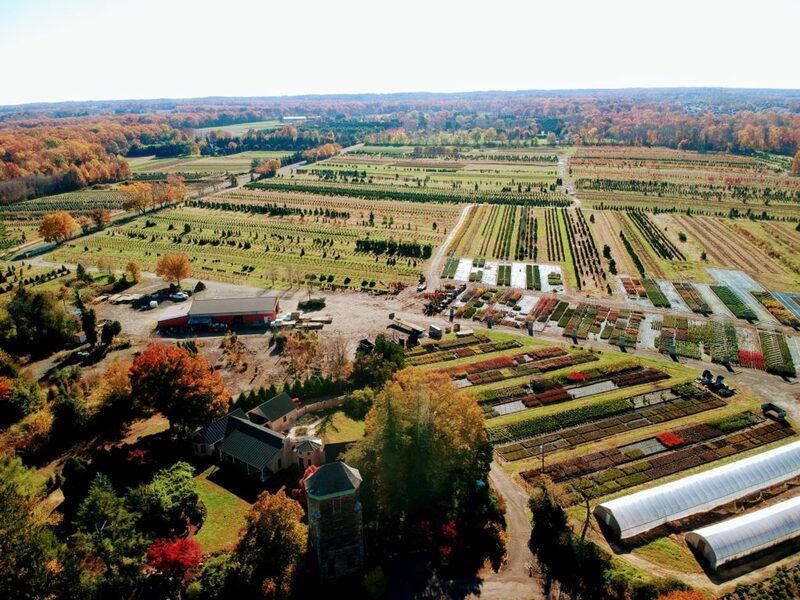 The wholesale nursery grows and sells a large variety of native, ornamentals, conifers, shade, container, and flowering plants, trees and shrubs from Maine to Virginia. ‘Fernbrook’ was purchased by the Kuser family of Trenton, NJ in 1899 after having lived on the property for several years. The original manor house was destroyed by fire in 1914 when the family moved into and expanded the current main house – The Inn. During the 1930’s Depression Years, Fernbrook was home to several families who farmed the land for their own sustenance and in 1943 the farm changed to a dairy operation, milking over 80 head of cows and selling the milk locally to the Walker Gordon Dairy in Plainsboro, NJ. Third generation owners Susie and Q Kuser came to the farm in 1974 and began their dream of transforming the farm into a place that is shared with many and used to educate both young and old about food, the beauty of nature, and sustainable farming practices. 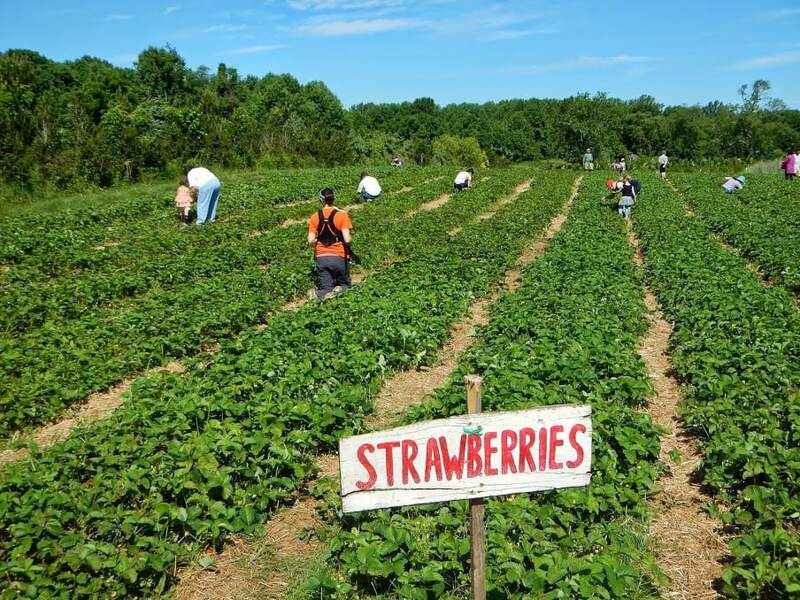 In 1996, 230 acres of the farm was permanently preserved under the New Jersey Farmland Preservation Act so no future development can take place on the farm. In 2015, fourth and fifth generation Kusers moved onto the farm to ensure that Fernbrook Farms will remain a place for family and friends to come together for the next generation.